Asmara, Sep 14 (PL) Eritrea is not an either separated from the world; We can, and in fact, we are focused on prospering in an environment of regional cooperation, said today Yemane Gebreab, political advisor to President Isaias Afwerki. 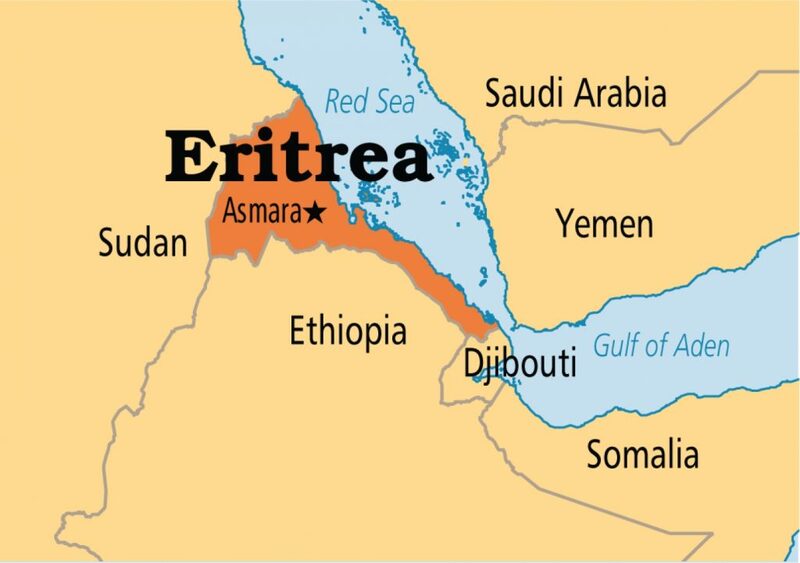 For experts, the Eritrean authorities will play as never before their trump card: geography. It is located on the other side of the Red Sea, from Saudi Arabia and Yemen, near the Bab el Mandab, a shipping point used by tankers and other cargo ships en route to Europe and the United States through the Suez Canal. China praised the country's position on the Maritime Silk Road, which links the navigation routes along the proposal of the initiative of the Strip of the Road and Silk. That makes the nation 'a key component of any power with interests in the security architecture of the region,' said Saud al-Sarhan, general secretary of the Rey Faisal Islamic Studies and Research Center. "If there was a different situation and configuration in Ethiopia, all the efforts and stimuli would not have produced results," Gebreab said. "For us, the crucial point was to determine if a real change was happening there," he concluded. “Eritrea is not an island but can thrive in an environment of regional cooperation,” Yemane Gebreab, the top political adviser to President Isaias Afwerki, said in an interview in the capital, Asmara. Ethiopia’s water surplus and vast stretches of arable land might also help solve food-security concerns among the Gulf Arab states, while its proposed sale of state-owned stakes in key enterprises such as telecommunications and the national airline offer investment opportunities, according to Taimur Khan, non-resident fellow at the Arab Gulf States Institute.